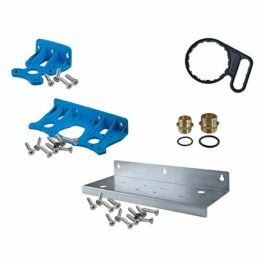 Water Filtering - Water Filter Units, Replacement Filters. 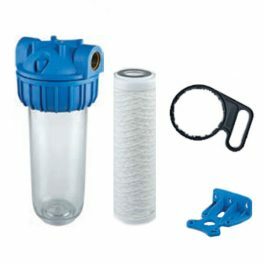 The Atlas Filtri range of water filters are essential for removing sediment and suspended particles in water and are designed for Domestic and Light Commercial Use. 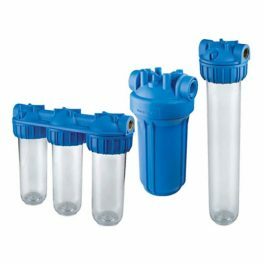 To choose the correct filter you will need to know your water quality and flow rate. You can then choose the correct filters and the corresponding housing. 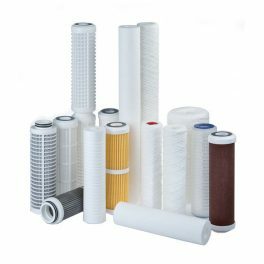 If you intend on using a filter as part of a larger water treatment system which includes a UV Sterilisation system you must filter down to 5 micron before the UV unit.